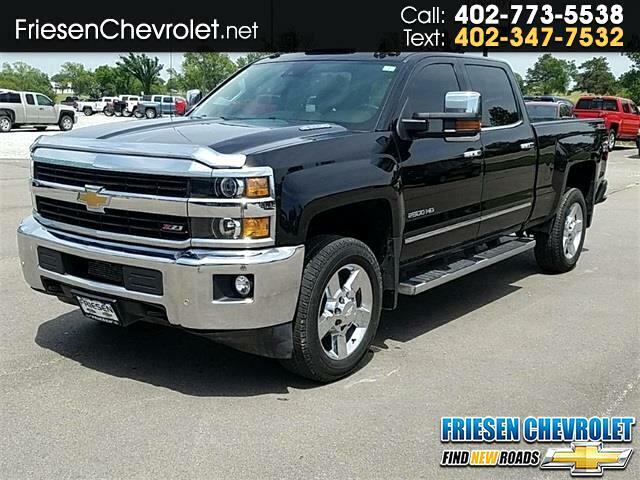 Thank you for stopping by Friesen Chevrolet the home of Hassle Free Shopping and NO DOCUMENTATION FEES. No documentation fees could save you hundreds over other dealers. "If you're smilin' while you're drivin' - Friesen is the Reason. Call or stop by 402-773-5538 - our team is here to make your next vehicle purchase a great experience. This vehicle is a certified CARFAX 1-owner. The vehicle has a V8, 6.6L; Turbo high output diesel engine. This model has amazing acceleration and passing capabilities even with heavy loads. The Silverado has a track record of being very tough and durable.